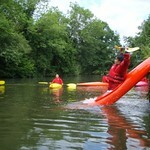 Imagine having an action-packed thrill ride of your life while learning a new sport during your next hen party. Hen parties don't have to be about clubbing, partying hard, and drinking yourself into a stupor. In fact, more women than ever before are seeking out stimulating alternatives to the usual party fare. 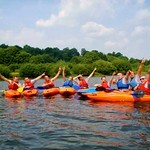 One popular choice for hens is a kayaking party, which our company provides at a competitive price. 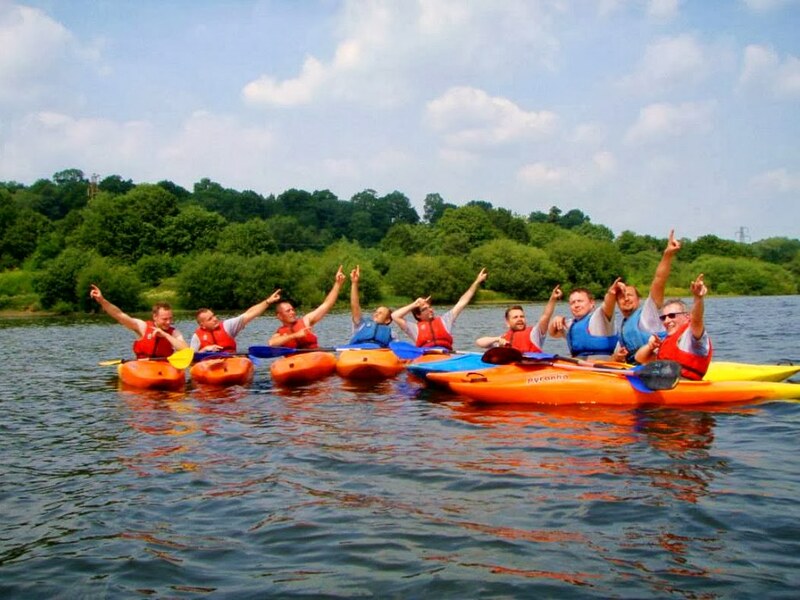 Safety is always a top priority with our professionally trained instructors, who are there to help you through every step of the way on your kayaking adventure. 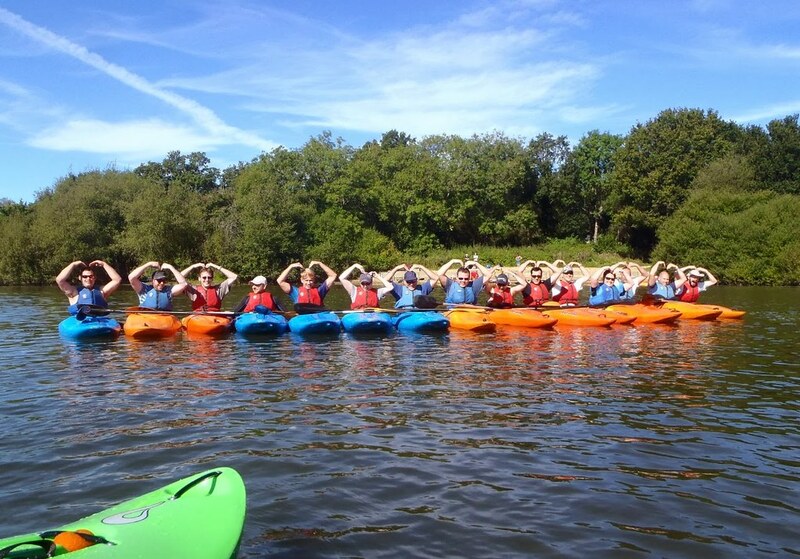 These instructors start out by teaching the very basics of kayaking. 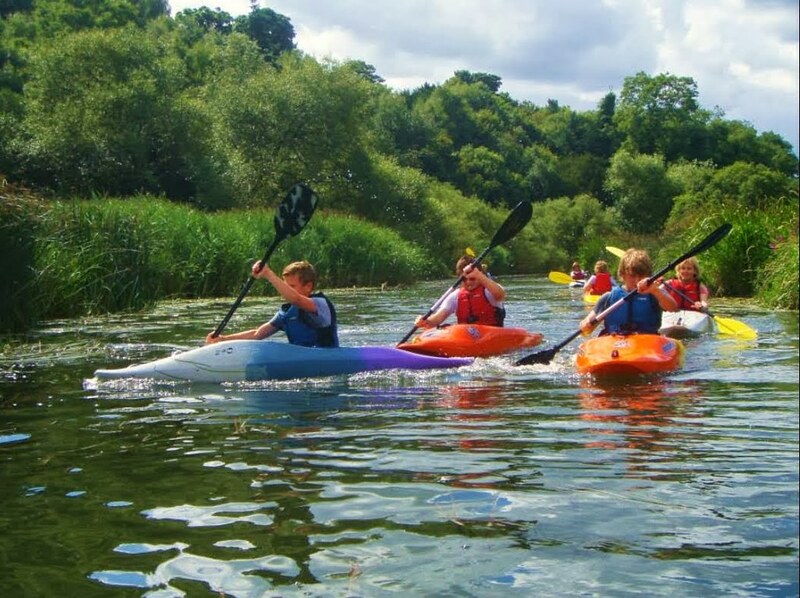 Once you have a solid understanding of how to properly guide the kayak, the next step is to move on with the educational games, which allows for one to further gain knowledge of the sport. For nature lovers, nothing is quite as nice as a beautiful afternoon out on the lake with friends. That's another advantage of our kayaking parties. Getting away from the city has never been easier than this and your lady friends will love you for choosing our service. The setting is absolutely stunning and it'll be an adventure that no one in your party will soon forget. Best of all, it provides for a great upper body exercise that'll get you pumped and ready for later festivities as well. All of the necessary equipment will be provided, including that which is necessary to ensure your safety while on the water. The instructor will begin with a brief safety lecture before moving on to teach basic kayaking techniques out on the lake. 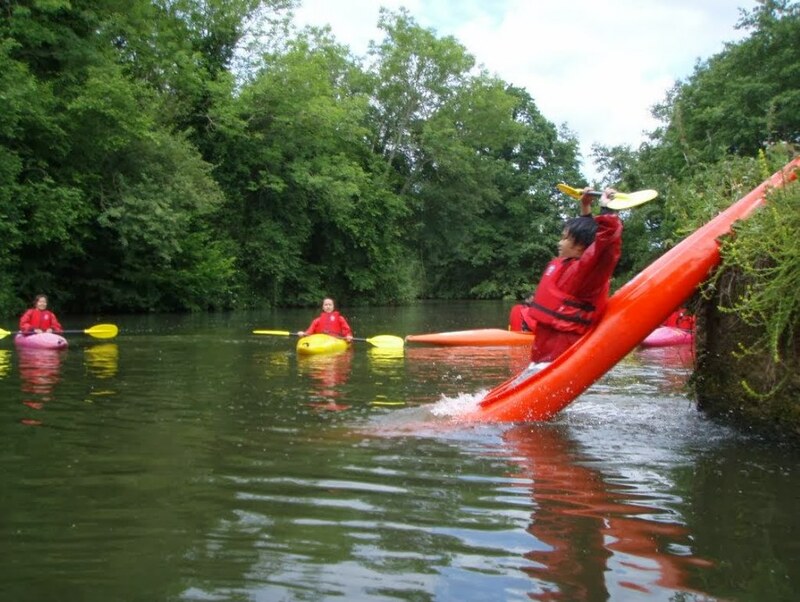 The fun really begins with capsize drills and the several games that have been designed to keep you entertained for hours. A minimum of eight hens to a maximum of twenty-four can take part in this event. We offer these parties to everyone, regardless of their ability or previous experience with the sport. 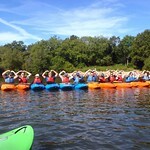 In fact, the vast majority of participants have never kayaked before the event. Safety boats are also available for members of the party who are ultimately too skittish to get in a kayak. Our goal is to help everyone have a great time and give the bride-to-be a nice day out before she walks down the aisle. 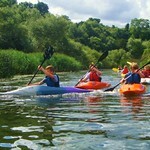 The typical kayaking party lasts about two and a half hours. This includes the time it takes to complete the initial safety lecture and have individuals successfully fitted with their safety gear. For more information or to book your very own party today, please contact our office for current rates.